Angel Fire Resort is a year-round resort destination with a variety of summer and winter activities built for families to enjoy. 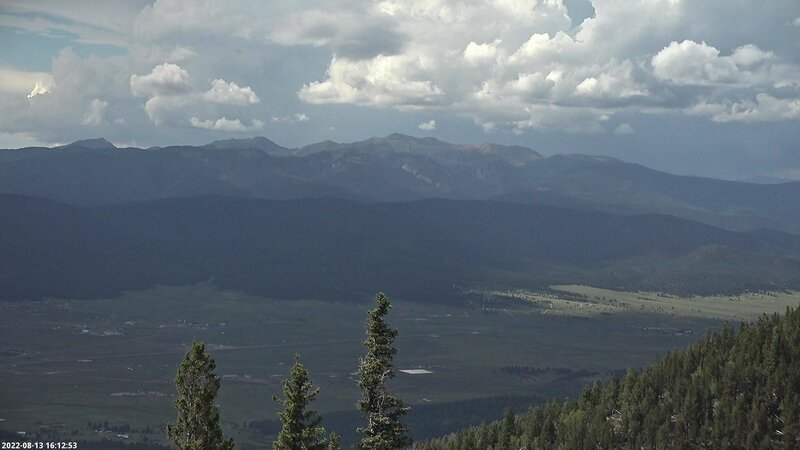 Angel Fire Resort is located in the beautiful Moreno Valley in Northern New Mexico. For more information or to book an activity, call 800-633-7463 – Press 1. Safety and Mountain Policy information. Know before you go!